Jon Glassberg manages to climb pretty hard for such a beefcake. 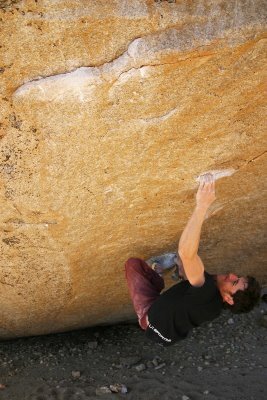 He has two college degrees, and besides climbing and routesetting he takes pictures, makes videos, designs websites, and does production work. Jon has been setting since around 2001. He began in gyms across the East Coast, and he started at The Spot around 2008 or 2009. Jon and his business partner Jordan Shipman have a climbing media collective and production company called Louder Than 11. 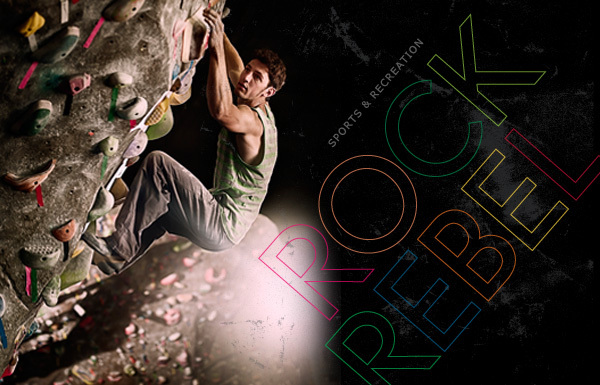 In addition to creating and posting free climbing media and providing blogspace for climbers, Jon and Jordan do full-scale professional production of photos, video, websites, media campaigns, logos, graphics, 3-D graphics, and live streaming for events. 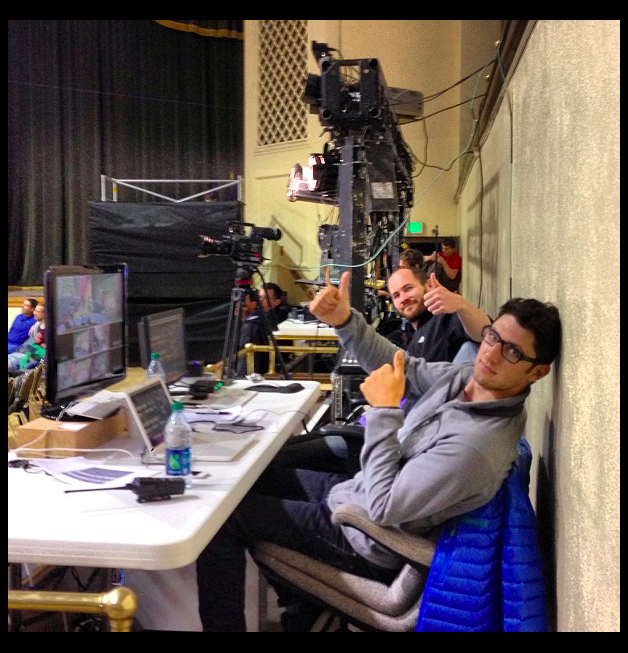 If you’ve got any sort of media need, Jon and Jordan can handle it. 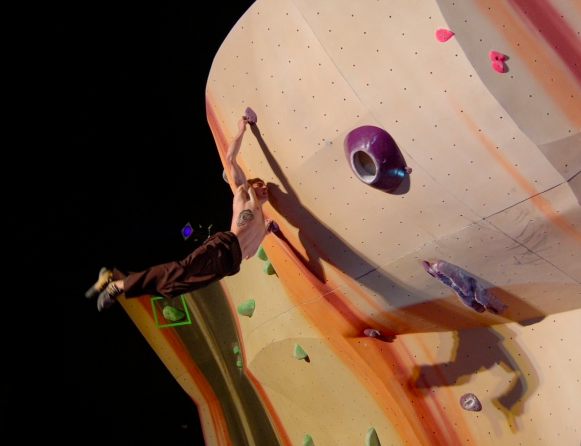 Jon is sponsored by Marmot Clothing and Equipment, La Sportiva, and Pusher/Revolution. Jon also has a blog that is part of the Louder Than 11 Ensemble at ‎jonglassberg.lt11.com. Contact Jon and the rest of the setters on our Talk to us page.